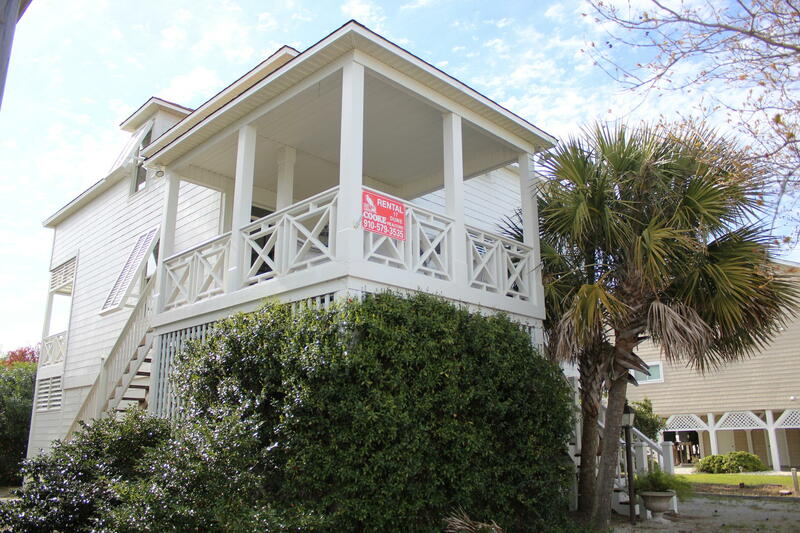 DUNE 17 Non smoking/ Must be 25+ to book/No pets "Indigo Cottage" This well-loved home with palm trees & perfumed jasmine is a true vacation in OIB paradise! 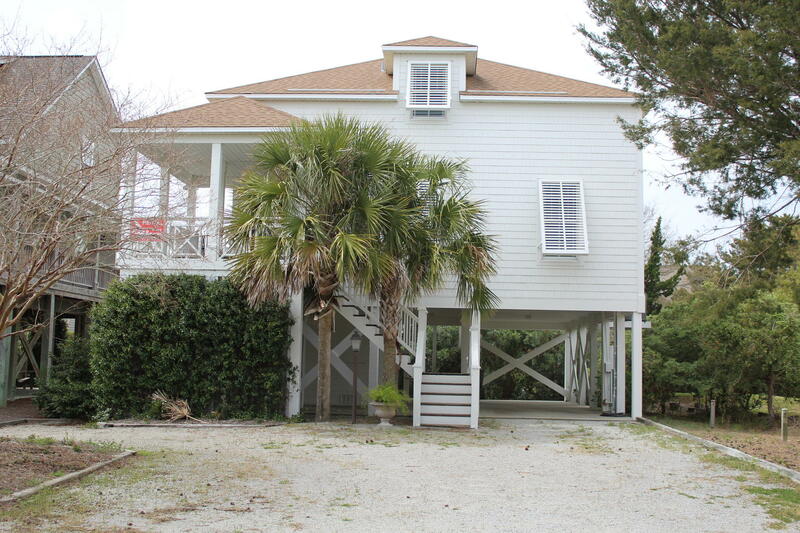 Direct beach access in the quiet West End neighborhood adjacent to Summer Place. 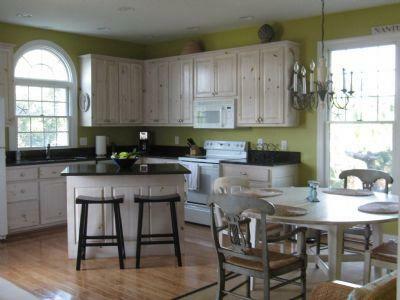 Wood floors in the main living/kitchen areas with new granite tops and an Electrolux dishwasher. 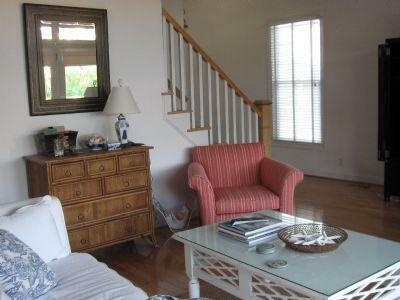 Flat screen TV's in the living room & master bedroom, DVD & Wi-Fi equipped. Two Master Suites on the 2nd level. An oversized master retreat offers a King bed, elongated vanity, garden tub & a separate shower room with pedestal sink. A Queen Poster bed & private bath dominate the second master. 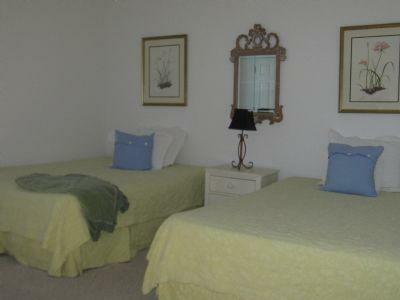 Two main level bedrooms offer 2 queens and 2 doubles. 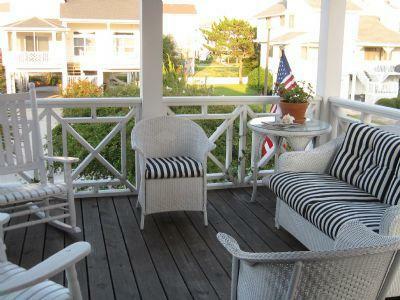 The covered front & rear porches w/ Caribbean design have ample furnishings for relaxing. 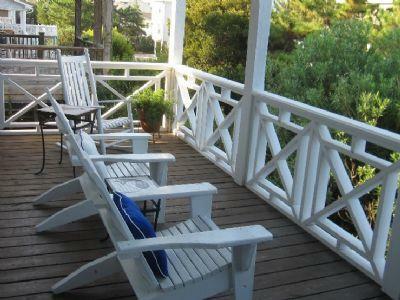 Also, a private, shaded area w/ a porch swing and lawn furniture on the ground level. 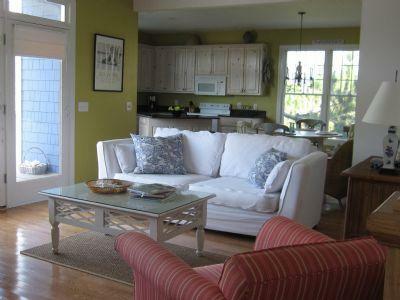 Large beach storage & outside shower with dressing area, too! Amenities also include WiFi, Flat screen TVs, DVD, cable, an outdoor shower, charcoal grill, ceiling fans & more!